Soccer has dominated U.S. headlines as of late, largely due to the country’s performance in the World Cup. But is soccer here to stay in America? How does the World Cup affect it’s host nation? 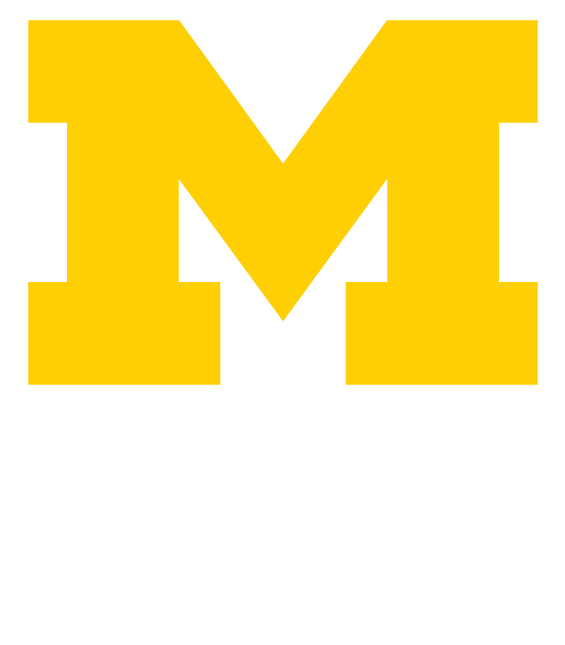 We talked to Stefan Szymanski, the Stephen J. Galetti Professor of Sport Management at U-M, to answer some of these questions. Cristiano Ronaldo earned $44 million last year, making him the world’s ninth highest paid athlete. Now that the U.S. has been knocked out of the World Cup, many Americans are wondering what’s next for being a soccer fan in the U.S. One natural option would be Major League Soccer, which hosts 19 teams across the U.S. and Canada. But Szymanski sees a problem. The average player in Europe’s Premier league makes more than $50,000 a week, while the average Major League Soccer player makes only $208,000 annually. Szymanski published a paper in May titiled “It’s Football not Soccer.” In it he explains the term “soccer” has its origins in Britain. Szymanski goes on to explain that the use of the term “soccer” declined in Britain in the 1980s, likely as a reaction against increasing usage in the U.S. The Arena Amazonia in Brazil. Brazil has spent $11.5 billion on the World Cup, with $3.6 billion spent on stadiums with no long-term use. This is especially noteworthy considering the host country. The Big House will host Manchester United vs. Real Madrid on August 2. Do you think this bodes well for America hosting the World Cup in 2022?